NYC Videography – Central Park marriage proposal – Joey and Shuang. Valley Forge Casino Wedding. 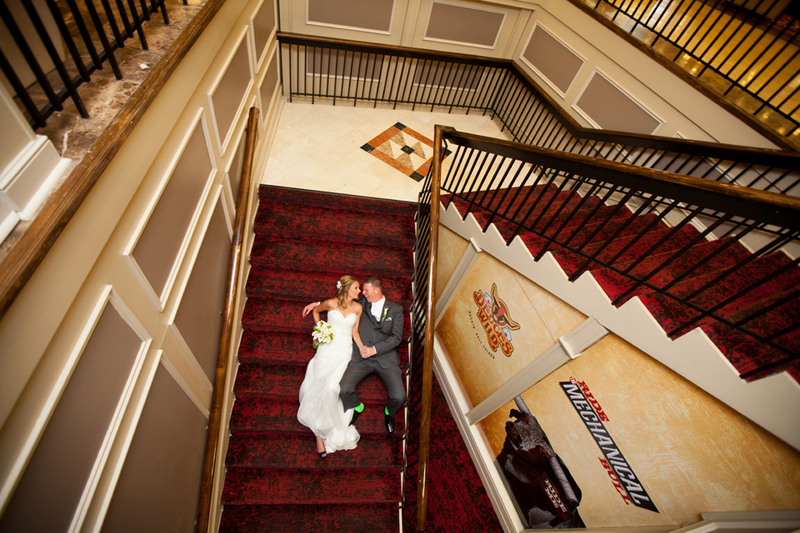 Certainly, I had tons of fun photographing the wedding of Vicky and Frank at Valley Forge Casino Resort. See the evidence below. Manhattan Wedding Videography – Rockefeller Center Ice Skating Rink marriage proposal – Alejandra and Alfredo. 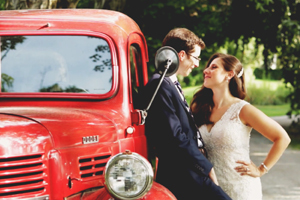 Long Island wedding videography. Andrea and Justin’s wedding at Cottage at East Wind, Wading River, NY. NYC Wedding Videography – Times Square Billboard marriage proposal – Chengwei and Yukun. Storing your photos in direct sunlight can be incredibly damaging to them in the long run. Archival Methods explains “over time, it can lead to your photos degrading beyond repair.” Also, it is important to avoiding storing hard drives and flash drives in direct sunlight or anywhere that gets hot because this can ruin them. Overall, you should try to find a safe, cool, place out of direct sunlight to store your photos in order to preserve them for many years to come. Stacking photos on top of each other without some sort of non-stick buffer is asking for trouble, and heartache in the future. All Storage Online explains, “when storing photos, it’s tempting to grab a shoebox, pop a few stacks of photos inside and call it a day. Don’t do this. It may seem like a space saver, but you should never store photos in stacks. Even in a climate-controlled storage unit, there’s still the risk of these photos sticking together. This risk becomes even greater if you store photos in stacks for a long period of time.” Therefore, you will want to find a safe way to store your photos. If you’re looking for ideas on storing your photos, photo albums is a great storage method. They are designed to keep your photos separated and in good condition. Lastly, you should also avoid stacking hard drives, flash drives and memory cards. If they fall over, this can break or damage the devices. ThoughtCo recommends that water and humidity should also be strictly avoided. It is important to remember to always use protective sheets over photos, such as those found in photo albums, as well as the appropriate storage containers and boxes. Lastly, it is important to remember to store your photos and photo storage devices somewhere high off of the ground. This will help to protect them in case your home is flooded or if there is a storm. Lastly, you should ensure that you have your photos backed up. The previously mentioned devices, such as flash drives, hard drives and memory cards are great options. If you only have physical copies of your photos, you may want to scan them and upload them to your computer so that you can put them on one of these devices. Also, it is important to remember that these devices are prone to damage. Therefore, you may want to also store photos on a cloud service, which will allow you to store them safely online and access them from any of your devices. Overall, your pictures are a very important and valuable possession. You should try to take the best care of them possible. The previously mentioned methods are great ways to preserve your photos and make sure they last for a very long time. You will be grateful later on in life that you took the extra time to care for your photos correctly, because they will give you memories to look back on. If you haven’t had your big day yet, and you’re looking for a photographer, get in contact with us! We have many video and photo packages that will help you remember this big day for years to come. NY Wedding Videography. Lisa and Matt’s wedding at Tappan Hill Mansion, NY. After college, Matt and Lisa both started working in NYC. Although they were hired by different firms. The credit crisis resulted in the mergers between their companies, which ultimately brought them together. After getting to know each other and exploring the globe together, Matt decided in July 2015 it was now or never (almost 30!). In September, while on a romantical stroll on the beach in Hilton Head, South Carolina, Matt popped the question. After looking at 15+ venues in the NYC/ Westchester area, they ended up selecting Tappan Hill Mansion. The picturesque ceremony location overlooking the Hudson River and what appeared to be a stellar catering option made it an easy choice. They were stoked that the rain held up for the ceremony and were very happy with the venue as well as how the entire day turned out. They couldn’t have asked for a better outcome! 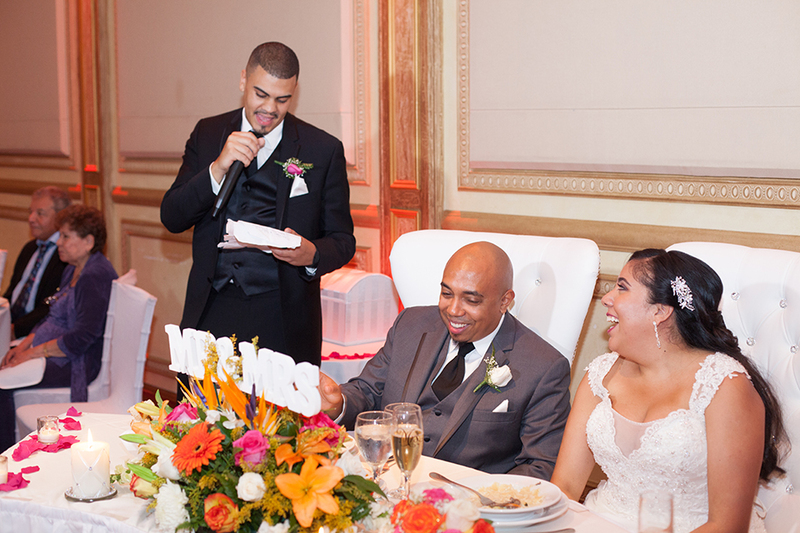 While giving a wedding speech, being funny is your secret weapon. When people laugh, they will like you, and the ceremony too. Do not fear telling childhood tales of the groom and the bride that will embarrass them. 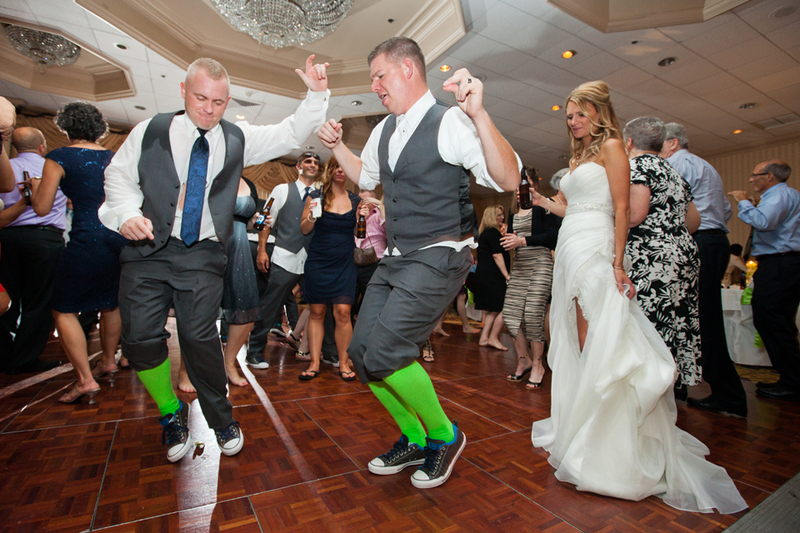 The guests will want to know the silly things that the groom and his bride did when they were young. When you are worried that your joke will be too overrated, ask yourself what the old guys in the ceremony would say about it. Also, avoid gags about private parts and body secretions, they won’t be as funny as you think. People who give speeches at weddings are either family or friends of the groom or bride of the ceremony. Therefore, you should undoubtedly say nice things about the groom and the bride and their relationship. Keep away from negative topics such as their break-up because of another woman or man. As militant as it sounds, your designation is to gush about the groom and the bride. Even if your best friend’s new wife is a little crazy sometimes, you are going to deliver a speech that makes her look like Mother Teresa. Before giving the actual speech, practice the pace in the bathroom. This will provide you with confidence and composure since you will know precisely how to deliver the speech with everyone getting every word you utter. Failure in practicing the pace of your speech can have some guests, especially older ones, fail to hear some words if your pace is too fast. After praising the groom and the bride, and telling about their funny moments, get back to the reason for the wedding ceremony. Welcome the groom or bride to the family. This formal acceptance is very traditional and is a tremendous emotional part of your speech. It does not require puns or fancy language. Just turn to the happy couple and directly address them. This can help you with your nerves and offer the audience a sentimental moment. Making people laugh, sticking to the point, getting people on an emotional rollercoaster, and practicing the pace of your speech will help you give a great wedding speech. If you or the bride and groom you’re giving a speech for are in need of an unforgettable photo experience for their wedding, then look no further! 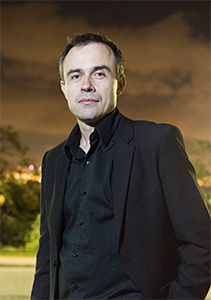 We offer the highest quality photos for superior rates. We know you won’t be disappointed. Check us out today! NYC Engagement Videography – Marriage proposal under Manhattan Bridge, Dumbo Brooklyn – Brandon and Lauren.